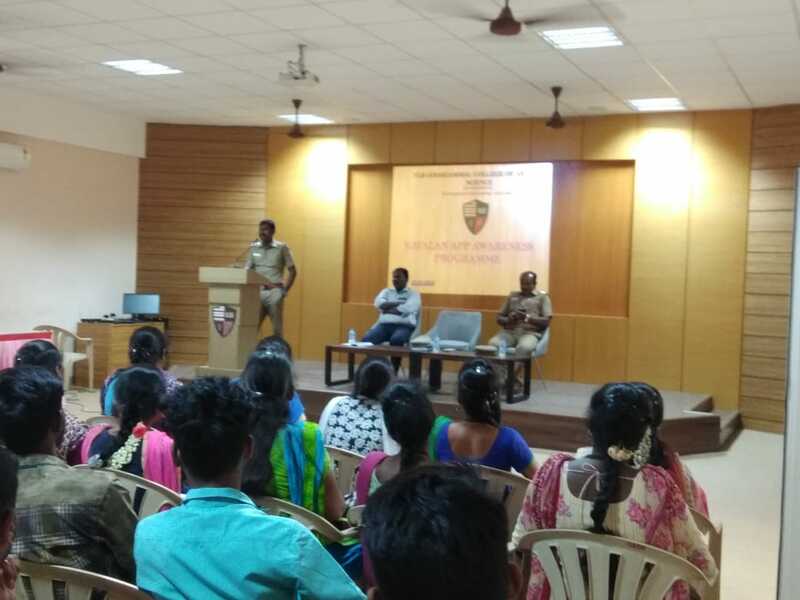 ➤ YRC organized a Seminar on "Awareness of Kavalan Apps for the society" at Conference Hall on 23.10.2018. 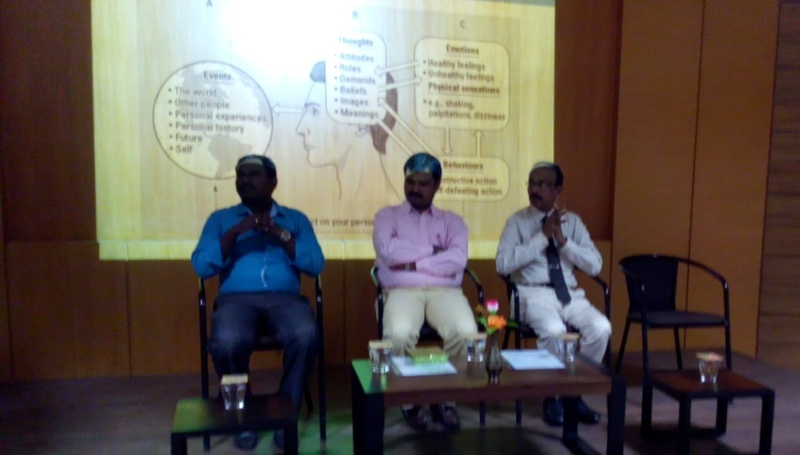 ➤ YRC organized a Seminar on "Drug Abuse" at Conference Hall on 24.06.2016 . ➤ YRC Programme Officer Mr.S.Saravanakumar, honoured for active participation in IRCS activities. 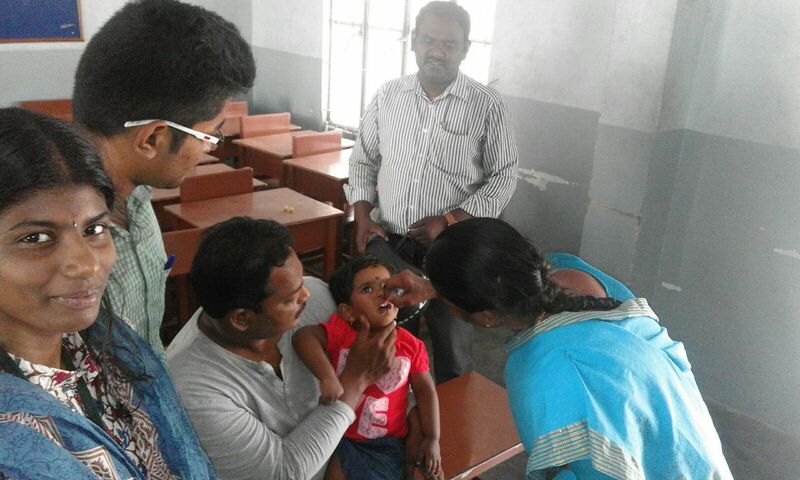 ➤ YRC organized "Detection of Early Deafness and Prevention of Future Dumbness" campaign on 21.02.2016. 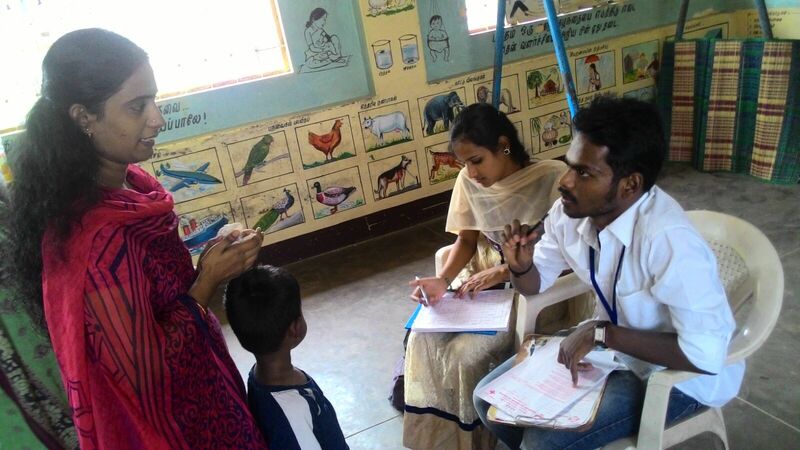 ➤ IRCS Tamilnadu aims at humanitarian assistance for disaster victims. 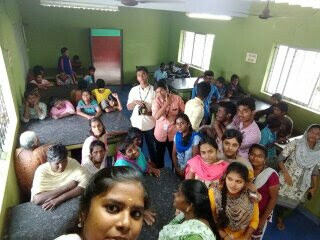 It promotes community development programme as a part of IRCS Tamilnadu. We in this college organise blood donation camps and also generate awareness about health issues like AIDS and promote community service through Workshops, Seminars and Community visits.